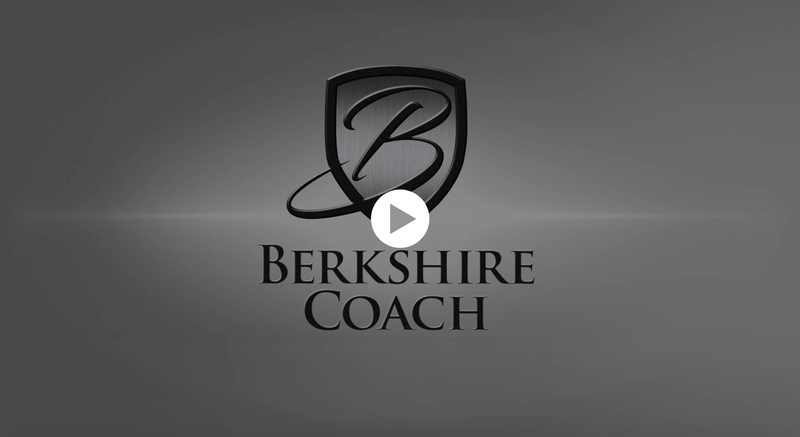 A Bershire-Hathaway company, Berkshire Coach was built with the commitment to build America’s best luxury coach. 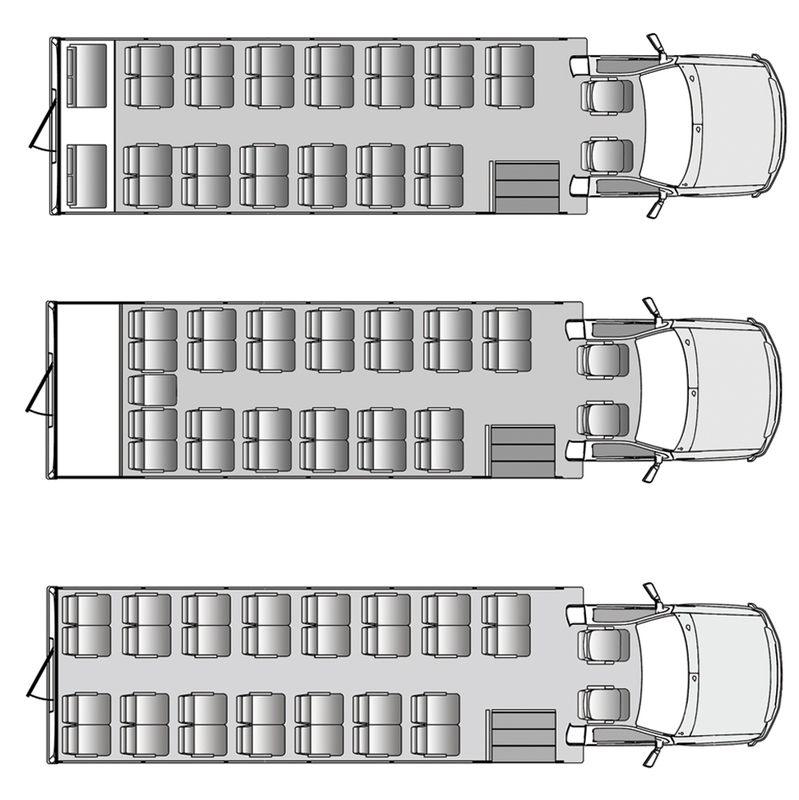 Built for the industry’s most discerning clients, the Ultra 28 Series and the Ultra 34 Series coaches come with luxurious Black Hamilton seating, Hadley Swan overhead luggage racks, wood-look composite Gerfloor flooring and ethereal lighting that transforms every transit or trip into a delightful experience of comfort and refreshment! Every option is standard on every coach. 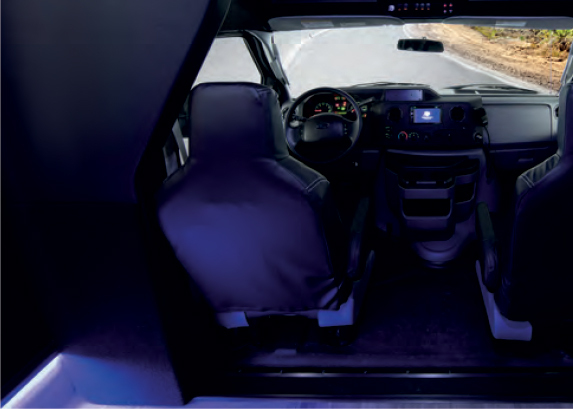 So each model comes with individual USB recharging ports under every seat, backup cameras, radio-integrated PA systems with multiple mic jacks. 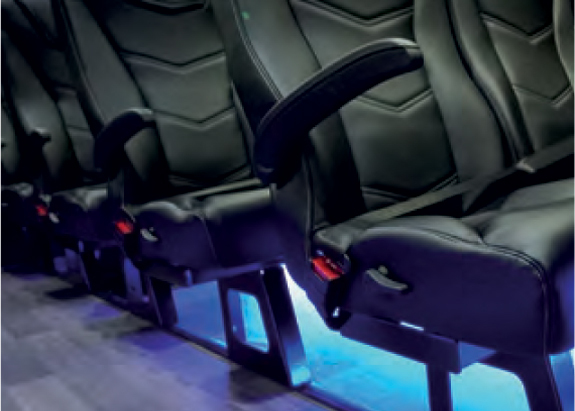 The look, the comfort and the passenger-friendly technologies of these beautifully-designed coaches will make each client feel like royalty. And with the industry’s first 5-year/100,000 mile, bumper-to-bumper warranty, your company will be assured of worry-free operation year after year. 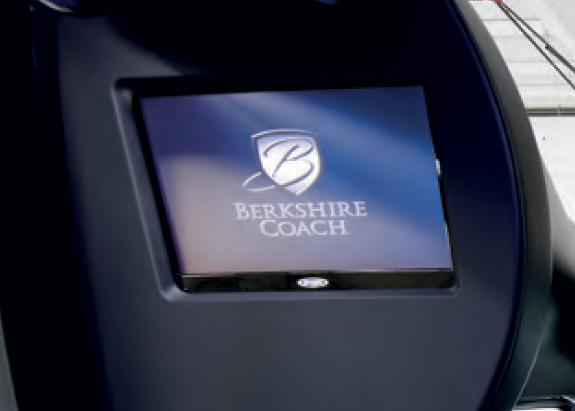 If you’re looking for intelligent luxury, you’ve found it in Berkshire Coach! 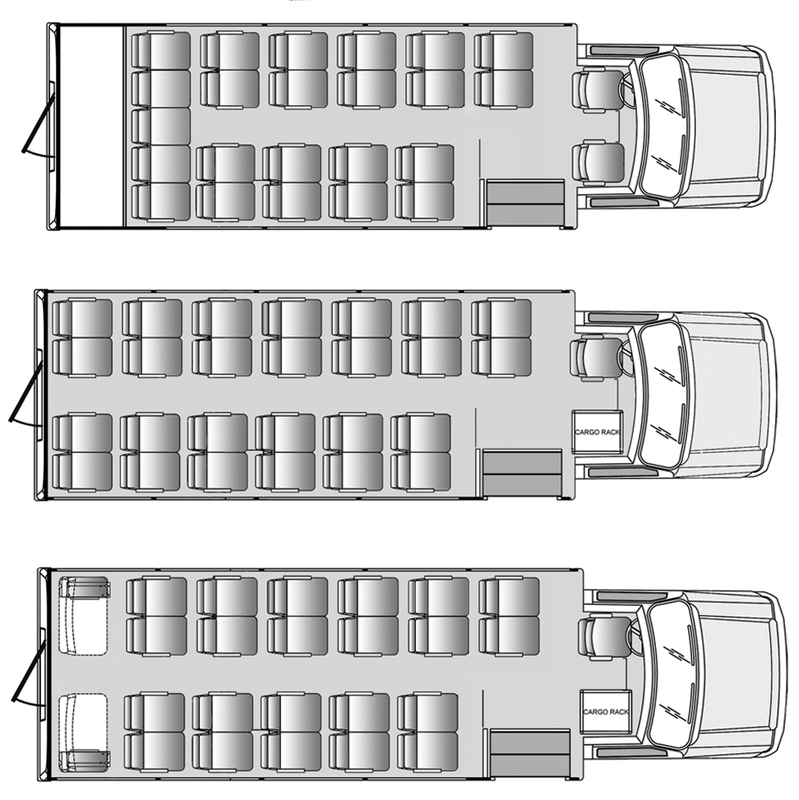 The Ultra 28, which is built on the 28' Ford F450 chassis, comes with 3 different floorplan configurations (see below) seating either 25 or 27 passengers (including driver). 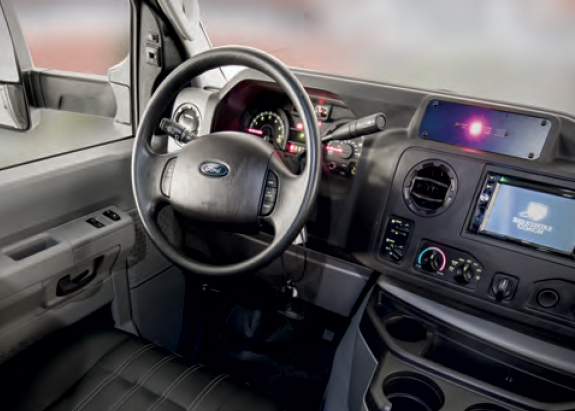 The Ultra 34, which is built on the 34' Ford F550 chassis, allows for up to 32 passengers (including driver), comes with different storage options.